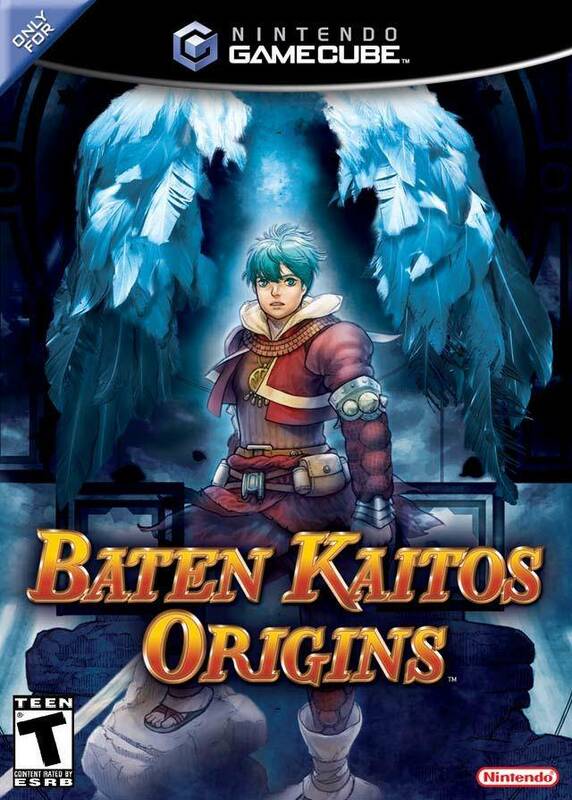 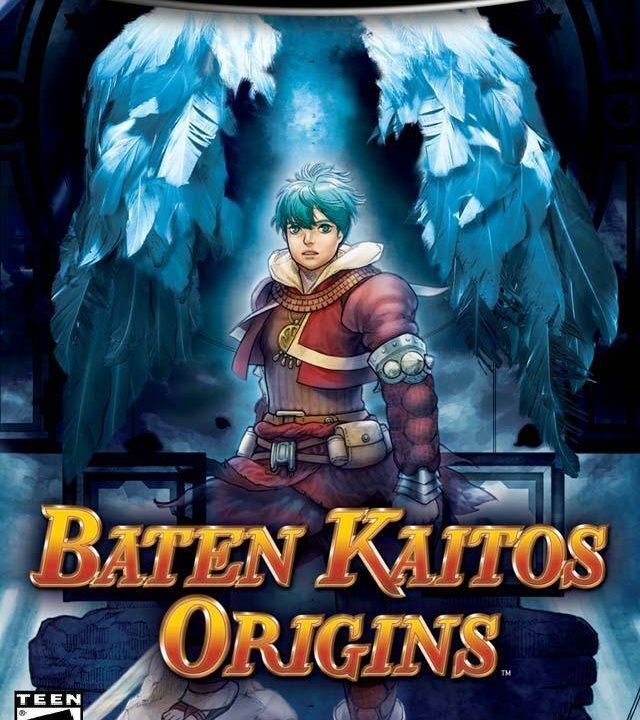 Prepare to take flight on a magical, epic journey in Baten Kaitos Origins. 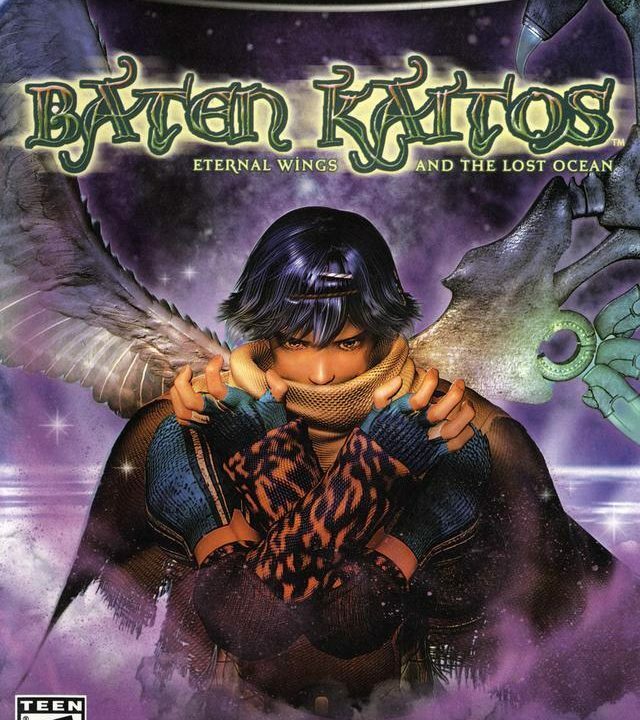 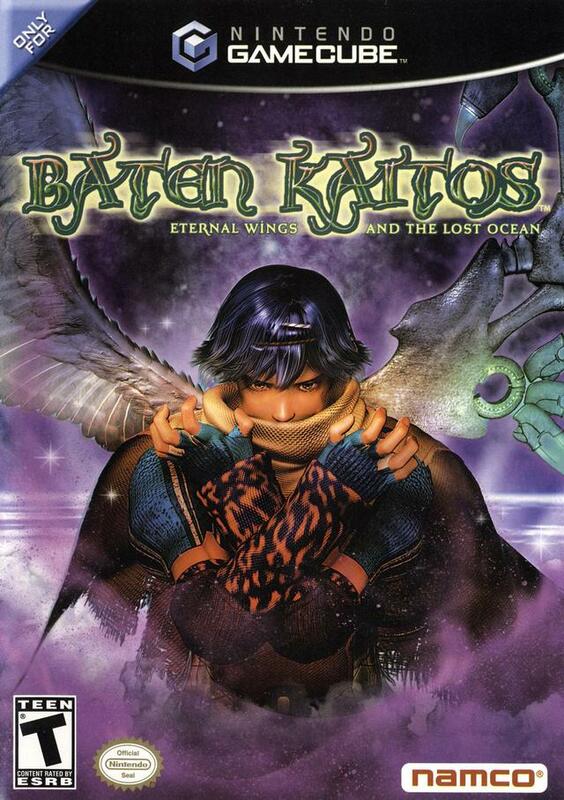 Baten Kaitos is a fantastic RPG that inspires the imagination. 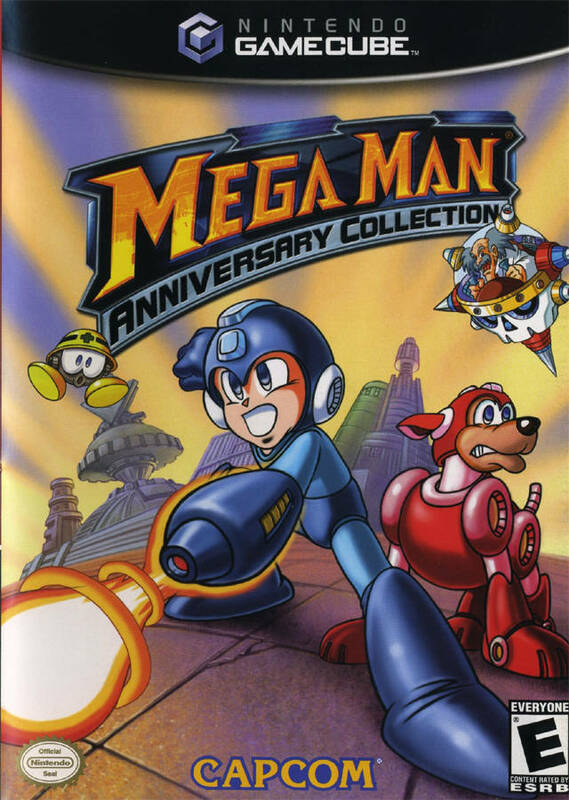 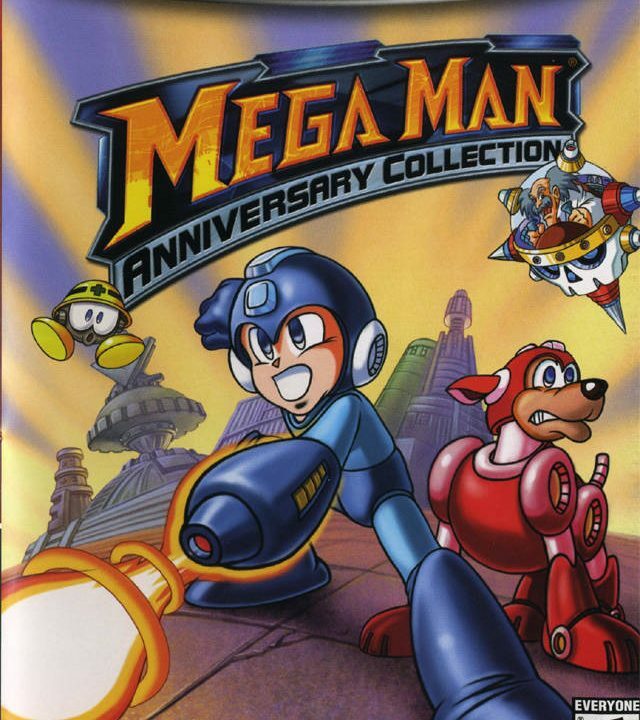 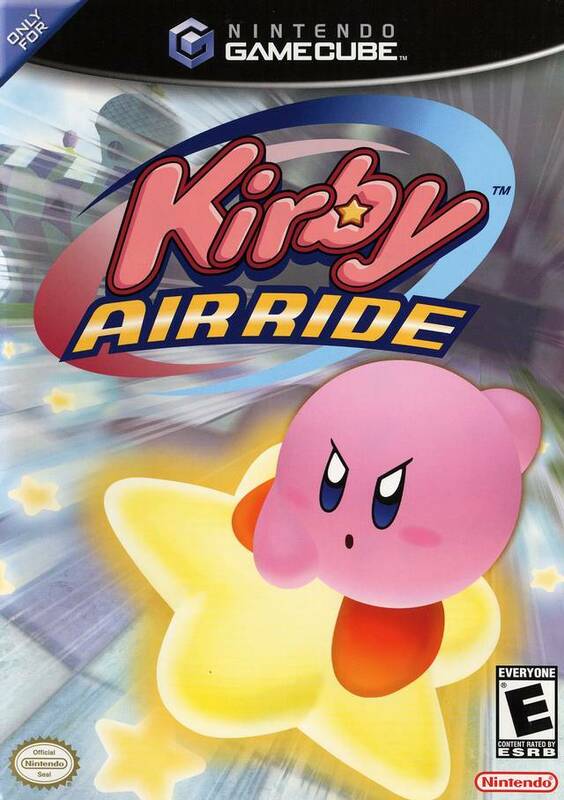 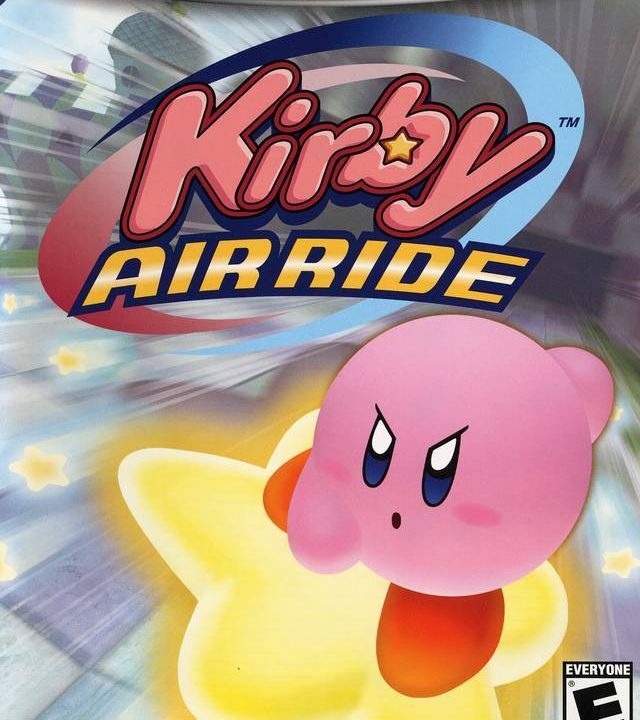 Kirby’s only GameCube game is about as fun as watching a traffic jam. 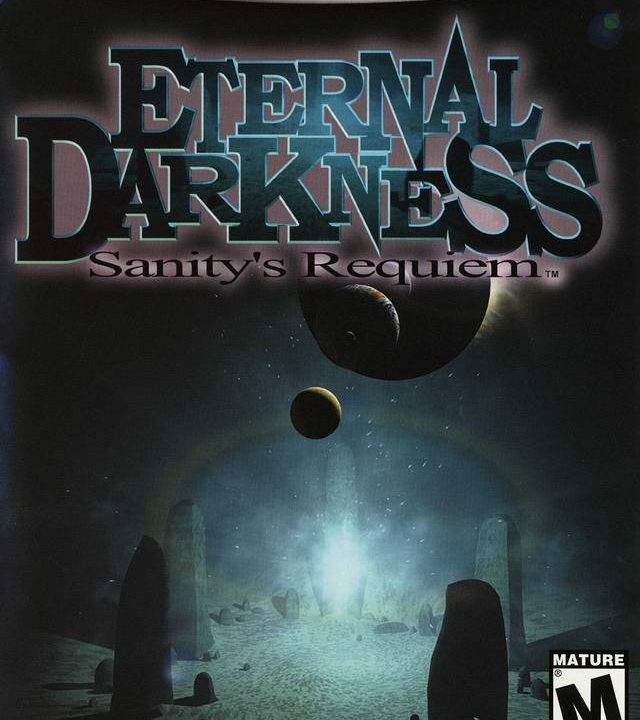 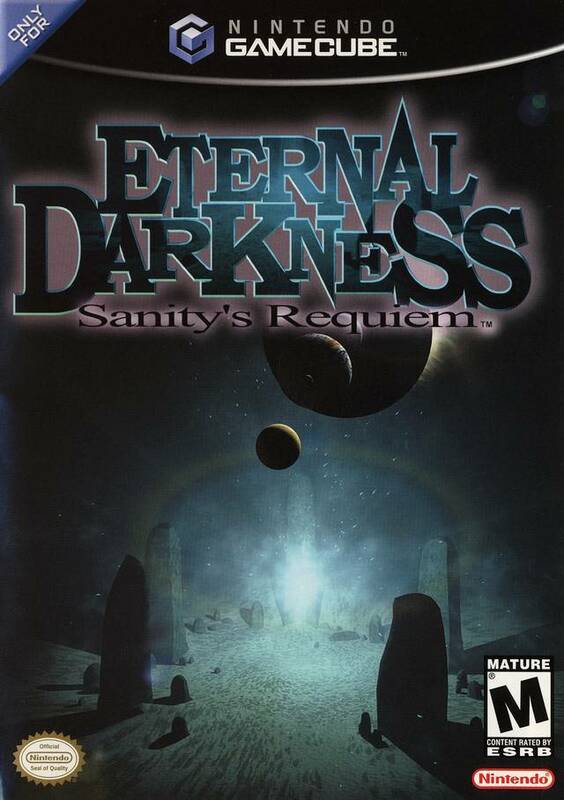 Eternal Darkness is, literally, insane in the membrane. 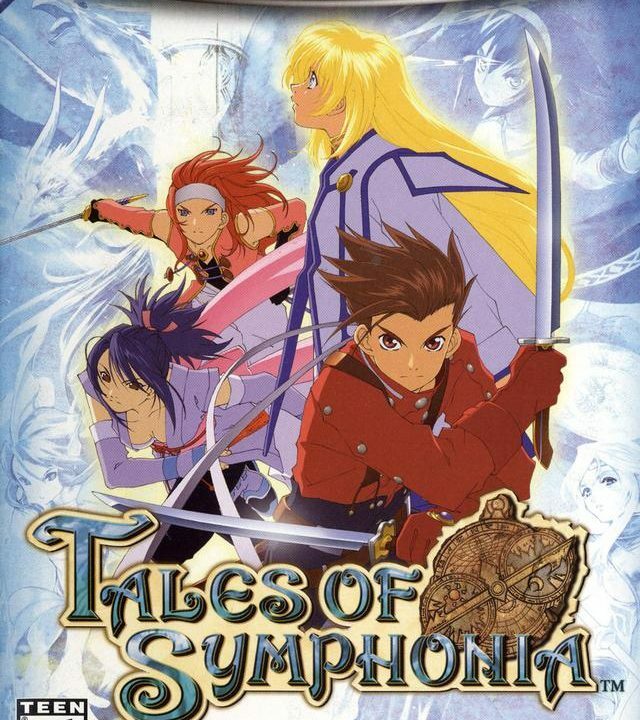 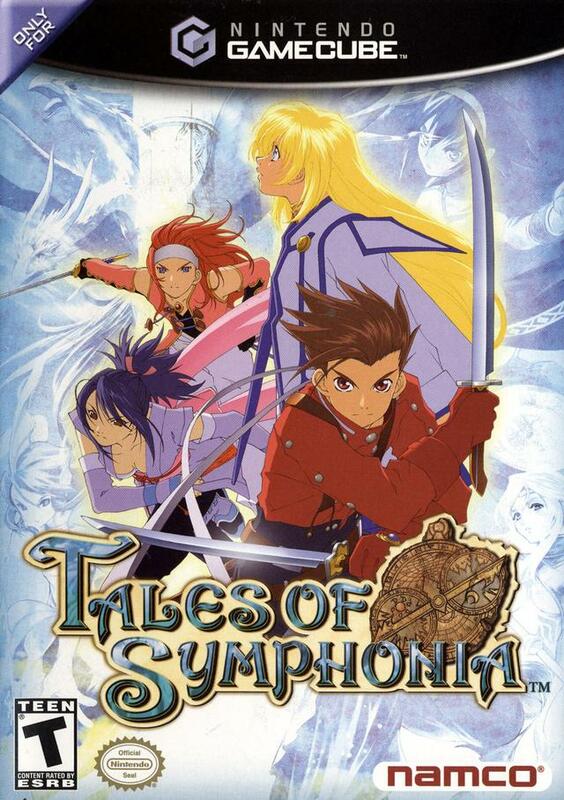 Every console deserves a “best game ever.” Tales of Symphonia is the one for the Game Cube! 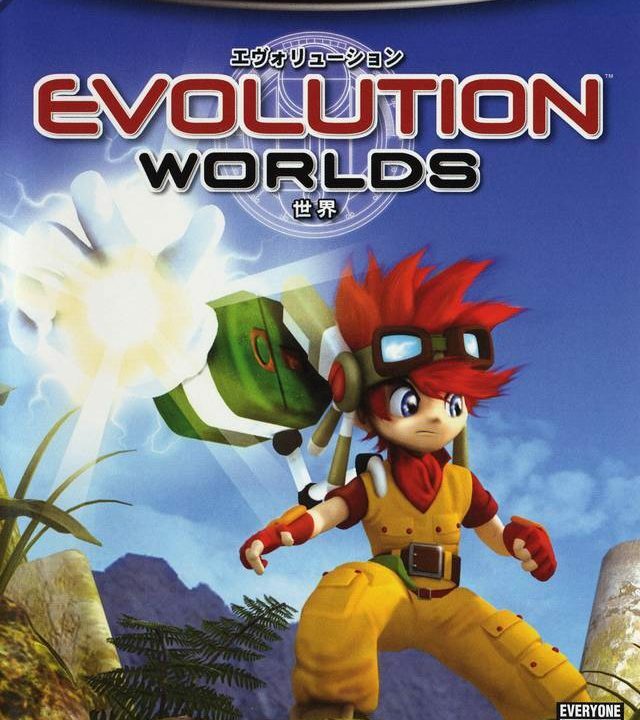 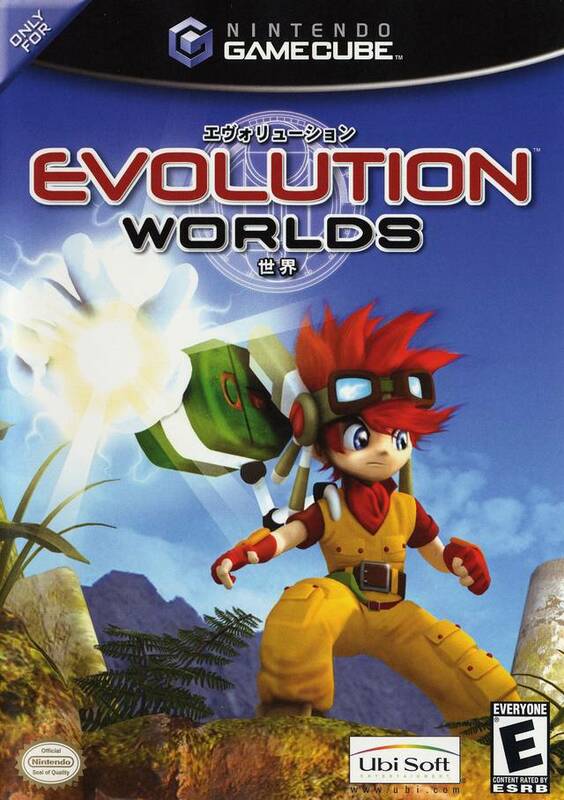 Evolution Worlds is a perfect RPG for those new to the genre.